1. What is this marking? 3. What does this tell you? 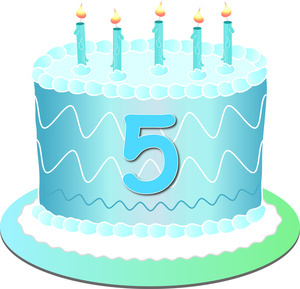 Five years ago, San Carlos Flight Center opened our doors with the mission to bring safety, community and adventure to the SF Bay Area. We have spent the last five years striving to bring the pilot community together to share a passion for aviation and desire for learning. Along the way, we have grown and been joined by wonderful new members, new instructors, new students, new staff and new aircraft. Let's work together to make the next five years even better. Here at SCFC we are always learning and evolving, and we hope you continue growing with us and keep general aviation alive and well. IFR Ground School's spring session begins this month at San Carlos Flight Center. Whether you have just finished your private pilot certificate and our looking to continue training or you need a refresher, the IFR Ground School is a great way to accomplish your goals. Join CFI Brian Eliot for this 12 week course which covers the aeronautical knowledge included in the FAA knowledge test for the airplane instrument rating. Classes begin March 16th and will happen every Thursday evening. Beginning with this session, the classes will now start at 6:30pm. IFR Ground School will also have an extra week added for the final exam, leaving the full twelve weeks just for instruction. Contact the front desk to sign up (650) 946-1700. SCFC is excited to expand its fleet of Cessna 182 aircraft and welcome N9484E! With the weather warming up it is the perfect time to take a 182 on that trip to Southern California, or get your mountain checkout with ease. These high-performance aircraft make it easier than ever to grab a bag and take a nice long weekend away. This addition opens up availability with our 182s for even more flying experiences and achievements. for those looking for that long weekend trips. Call (650) 946-1700 or email info@sancarlosflight.com to find out how to get checked out in N9484E today! The signs and markings on the airport help to guide aircraft safely from one place to another. Airport lights also tell a very important message. For example, when landing at night it can sometimes be difficult to distinguish a runway and a taxiway. Runways will always have white lights on their edges, taxiways will always have blue lights on their edges. Not only does this help while approaching an airport but also helps during surface operations to help distinguish a runway from a taxiway. On final approach at night, verify that you landing on the runway. Many airports such as Livermore have parallel taxiways that look convincing at night. Important Reminder: If you are walking to Juliet parking, you have to go 100 yards down Skyway Road to the pedestrian gate. Because of a quirk in the "Through-the-Fence" agreement between the airport and the owners of the Skyway Building, pedestrians are NOT ALLOWED to walk between the 3-foot fences adjacent to the taxiways (even though there's space between the fence and the movement area boundary). 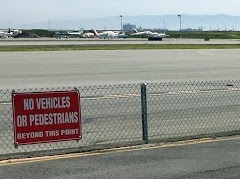 Aircraft and airport vehicles only. Please help us get the word out to all Flight Center and other KSQL pilots. Operations at relatively high altitudes and relatively low altitudes can prove to be challenging in their own right. While flying at high altitudes can be beneficial, some things need to be considered. As altitude increases, air density decreases which will cause a decrease in performance. Make sure your engine is leaned properly to maintain a constant fuel to air ratio by decreasing the amount of fuel being used to match the decrease in air density available. 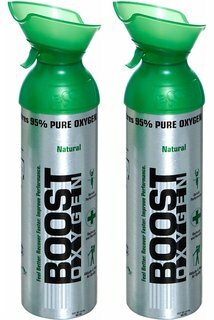 Also, if you are at high enough altitude, carrying supplemental oxygen will help prevent hypoxia. On the other side of the coin, flying at low altitudes takes extra consideration as well. 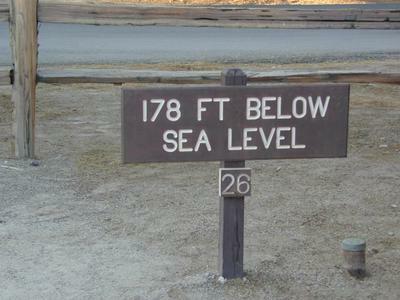 Low ambient air temperatures combined with low elevations can cause the density altitude to be lower than sea level. When operating below sea level, expect the airplane to act as if it is a higher performance aircraft than in your normal environment. This will cause faster airspeeds, faster climb rates, and extra floating during landing. Always be aware of the density altitude of your aircraft, and expect changes in performance in both extremely high and low altitudes. SCFC: What inspired you to learn to fly? 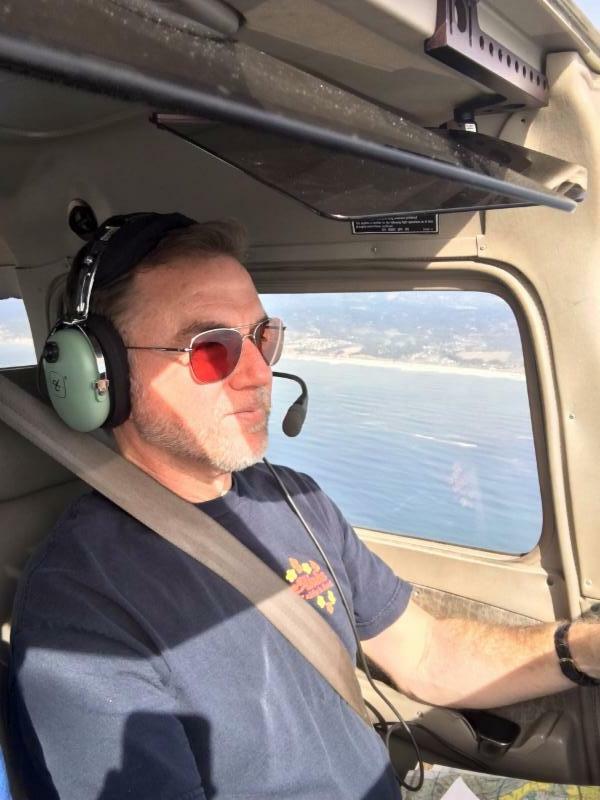 GW: As a kid, I was intrigued by airplanes and the mystery of flight. My Dad would sometimes take me to the airport on weekends, just to watch planes take off and land. The best part of going on a trip was always the plane ride for me. I ended up pursuing a completely different career in the performing arts. A few years ago, one of my colleagues in Honolulu became a private pilot, and he took me up in his plane for a day of island hopping. This was probably my greatest inspiration. I finally realized that I wasn't getting any younger, and made the call to SCFC to get started. SCFC: What is the coolest flight or long trip you have been on while training? 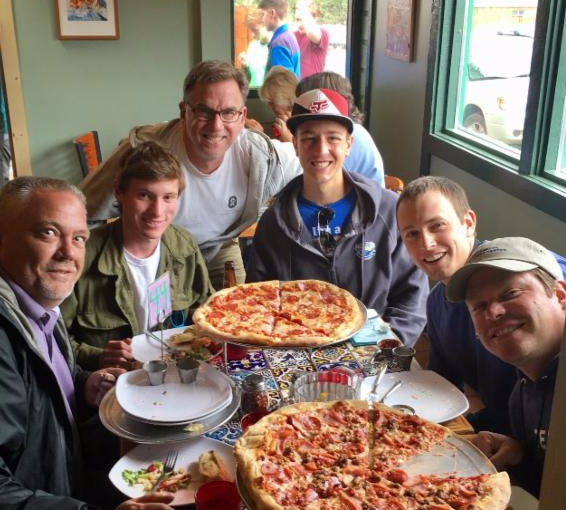 GW: Last summer, I went on the FOG mountain flying trip to Colorado. I'm so grateful to my CFI, Adam Kelly, for encouraging me to go on this trip. I had just recently begun my flight training, and this helped enormously to build my confidence. How could it not, after flying almost 2,000 miles to Colorado and back?! The experience pushed me out of my comfort zone of only flying in the Bay Area. 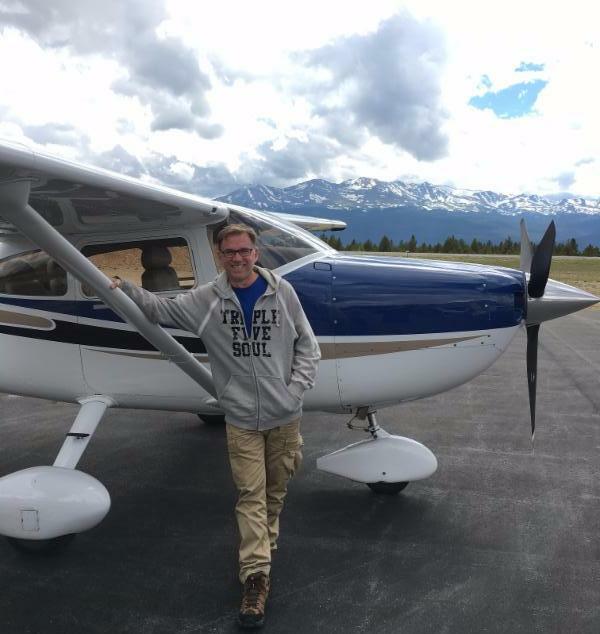 We had a lot of challenging weather conditions to contend with, and I even had the opportunity to land at North America's highest airport, in Leadville, Colorado. I can't wait to do more FOG trips in the future. SCFC: What is your favorite part of flight training? The most challenging part? SCFC: Do you have any advice for anyone who wants to learn to fly? GW: Do it now! Don't wait! Call SCFC and schedule your demo flight. That's how I started. I was 47 at the time, so take it from me, you're never too old to try something new. SCFC: What are your interests outside of aviation? GW: Music. All kinds of music. Classical, jazz, pop, rock. 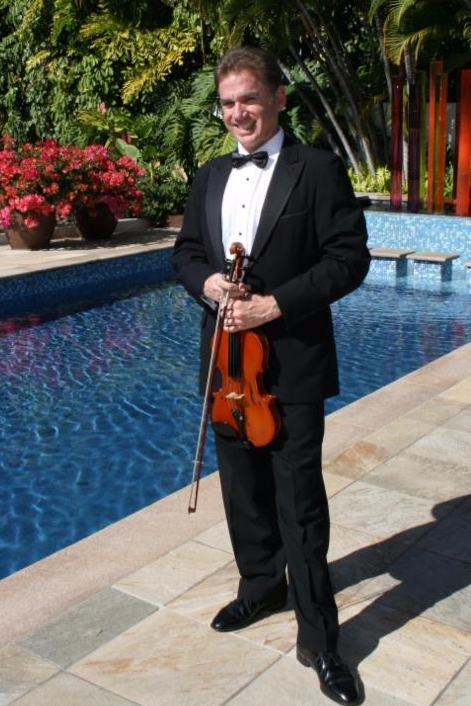 I'm a conservatory trained, classical violinist, and I've been performing in orchestras and chamber music ensembles professionally for almost 30 years. So that's a huge part of my life. I spent much of my youth indoors, in the practice room. Now I like to go outside and play. When I'm not playing the violin or practicing landings, I enjoy long city walks, nature walks, walks on the beach, biking and even downhill skiing. Spending time with my friends is important to me too. 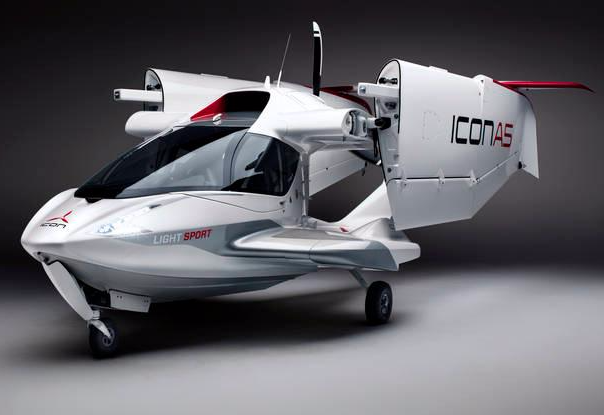 This month's BBQ will have a very special aircraft on display - the ICON A5! This unique aircraft is compact, hi-tech, and driveable! Swing by the BBQ and come check out this incredible aircraft. RSVP by Friday, March 3rd to bryan@sancarlosflight.com or click here to register online! Put your pilot knowledge to the test in a fun and competitive game of jeopardy hosted by our very own Dan Dyer and Herb Patten. It is also a great opportunity to meet other pilots, enjoy great food, and recognize each other's achievements. 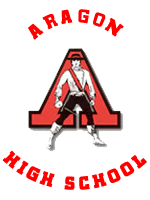 San Carlos Flight Center and San Carlos Airport are teaming up to go speak to Aragon High School on March 17! The goal is to inspire and excited the young generation to pursue a job in aviation. This is more important than ever, making sure that the word is getting out about how awesome a career in aviation can be! If you or anyone you know has other career fair or outreach opportunities, please contact katie@sancarlosflight.com. SCFC is an active particpant in our local community. Contact us to let us know how we can support your local charity, school, or event. 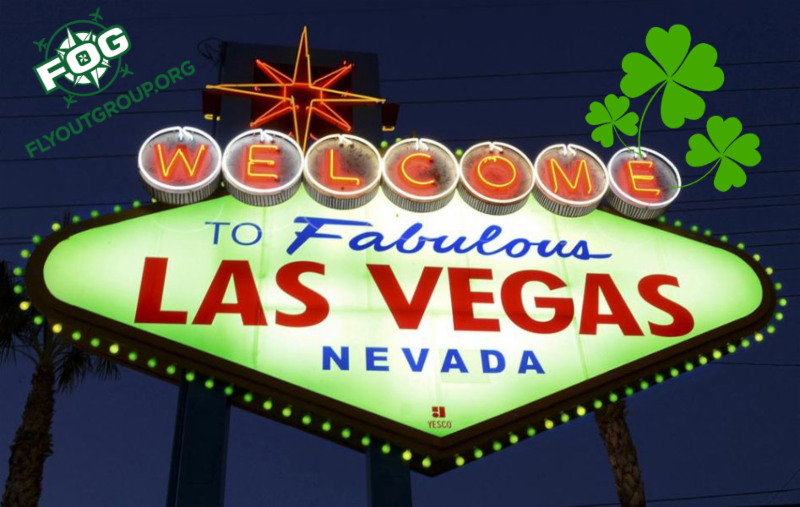 Get ready to fly out over the rainbow and see just how lucky you are as FOG spends this St. Patrick's Day weekend in Las Vegas! We all love getting away to Las Vegas for the weekend and it's even better when you fly there yourself. Spend your weekend any way you desire. Go see a Cirque du Soleil show, indulge in those famous all-you-can-eat buffets, take in some shopping or drive to Lake Powell and rent a boat for a day on the water. FOG Pilots stick together through the highs and the lows! Join us for a 3-day flying experience around the Death Valley mountains. 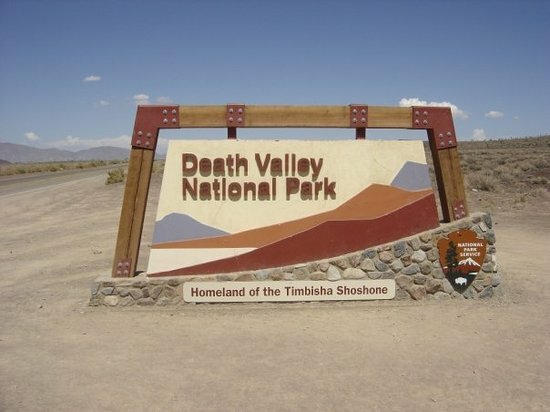 During this trip you'll get a chance to fly the 85 miles between Mount Whitney (14,494 feet), the highest point in the continental United States, and Death Valley, the lowest point (-282 feet). 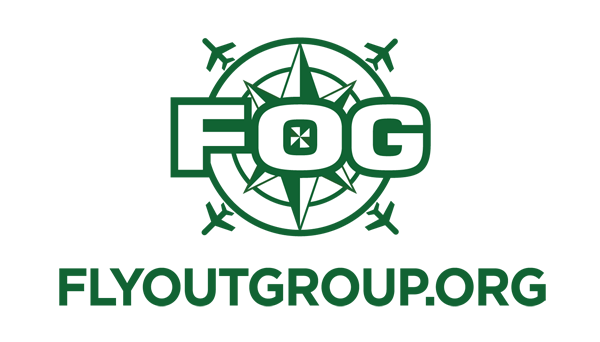 What better way to experience being in the highest and lowest points than with your FOG friends during a beautiful spring weekend. Plan to leave on Friday, March 24th and return home on Sunday, March 26th. Book your plane today, spots are filling up fast! A FOG Favorite! 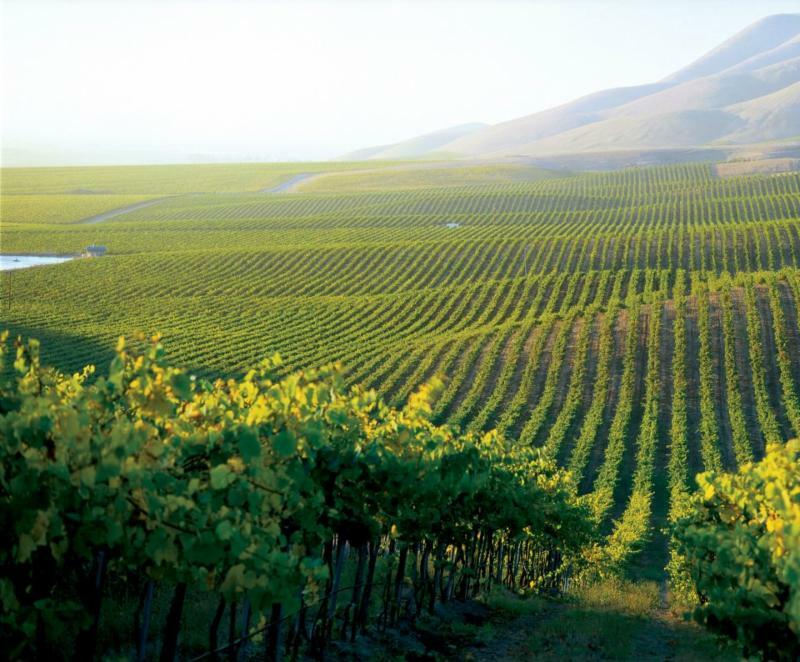 Come enjoy a relaxing visit to the Santa Ynez wine country. We love this trip for lots of reasons - the flight is beautiful no matter which route you choose, we enjoy great wines and great food together, and where else can you request to taxi your airplane directly to the hotel? Friday night - live music and munchies at Costa de Oro winery, followed by group dinner at Cool Hand Luke's, famous for their BBQ. Saturday we meet as a group in the lobby at 11:30am, load into rental vans, and head out for a great day of wine tasting. Lunch will be waiting for us at the first stop. Sunday there are no group plans, just check out of the hotel and depart at your leisure. All for just $150/person! Click here for more info. http://www.sancarlosflight.com/activities/calendar. Better yet, follow the instructions at the top of the page to add this calendar to your iPhone. Upwind Fundraising is Here - Join us on March 10 at 6:00pm! You are invited to the Upwind Foundation Wine & Cheese fundraising party held at the San Carlos Flight Center on Friday, March 10th at 6:00pm. The Upwind Foundation provides scholarships that are critical to helping teens earn their Private Pilot certificate. Join us to share a glass of wine and meet this year's Upwind scholarship recipients. 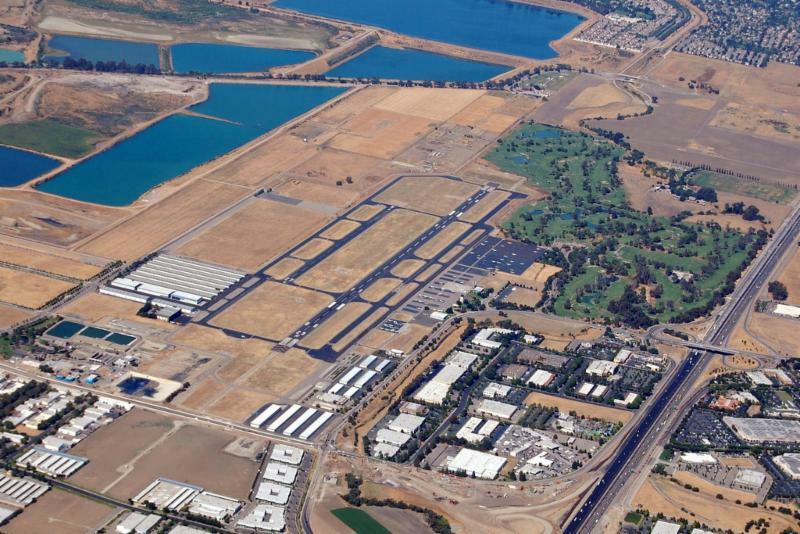 This is a win-win opportunity for San Carlos pilots. You'll be helping to support the dreams of young people and help build general aviation for all of us. Please consider supporting the Upwind Foundation this year. To donate, visit upwindscholarship.com or bring your donation to the party. You can also help support Upwind Foundation by pre-bidding on aviation items online at www.biddingowl.com/upwind. Final bids will be taken at the silent auction at the event.